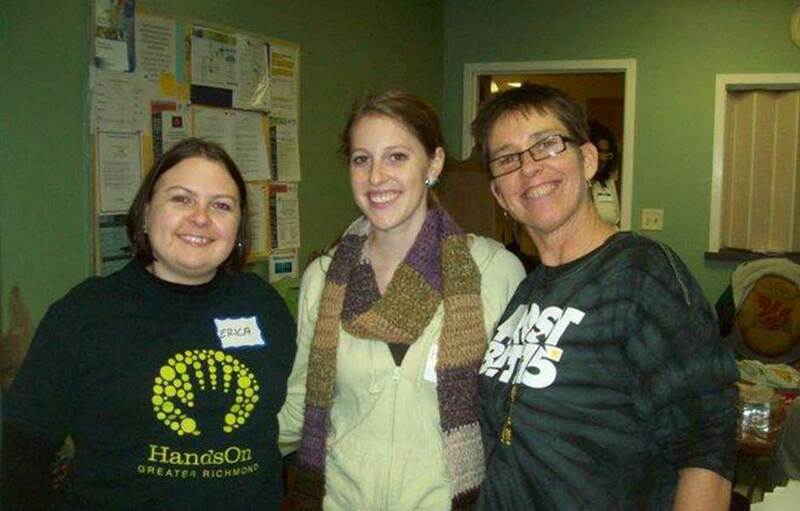 Individual and group volunteers come together each year for Affordable Housing Awareness Week. 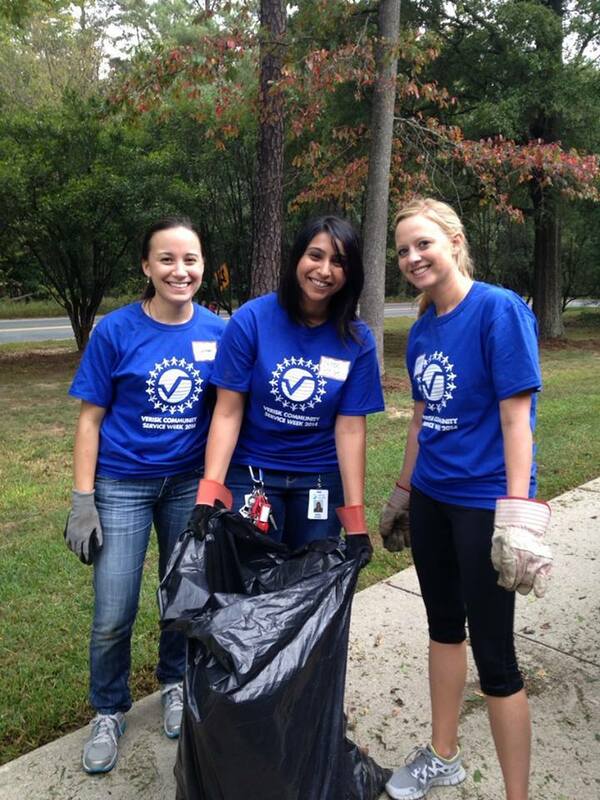 Many events throughout the week are property beautification projects. Our volunteers paint, plant, pull weeds, put up decor and do whatever else it takes to make our clients feel at home in their VSH residence. 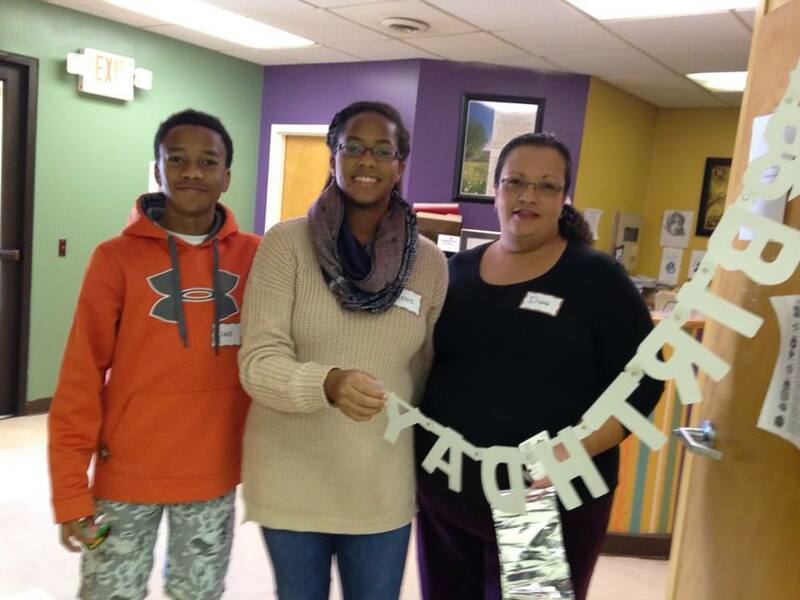 Volunteers help celebrate birthdays for our residents with monthly birthday parties. 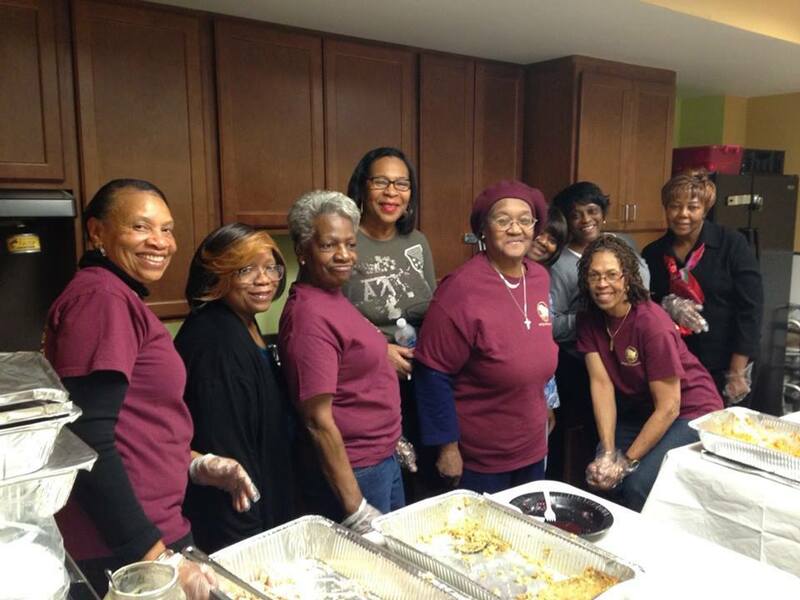 Many residents have lost ties to their families, and without volunteers, their birthdays might otherwise go unnoticed. 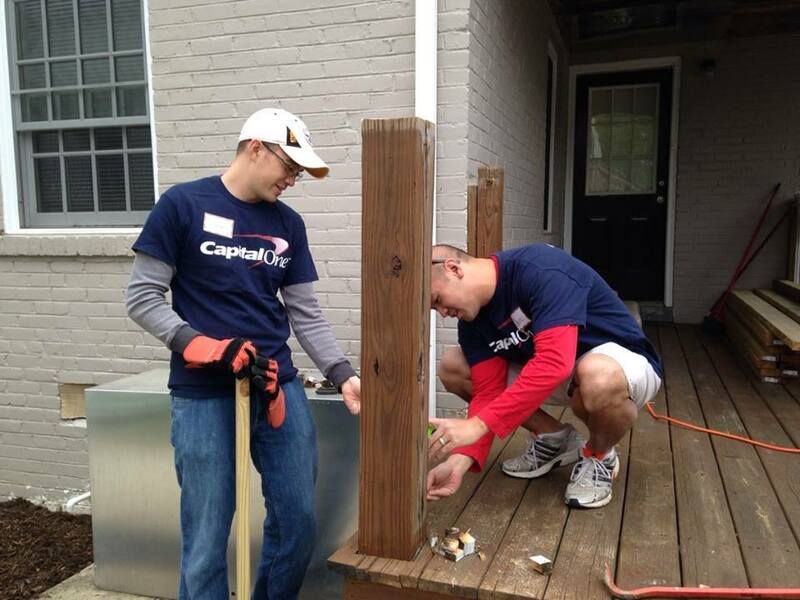 Many of our individual and group volunteers work on property beautification projects, which often includes interior and/or exterior paint jobs. You don’t have to be Monet, you just have to be YOU. 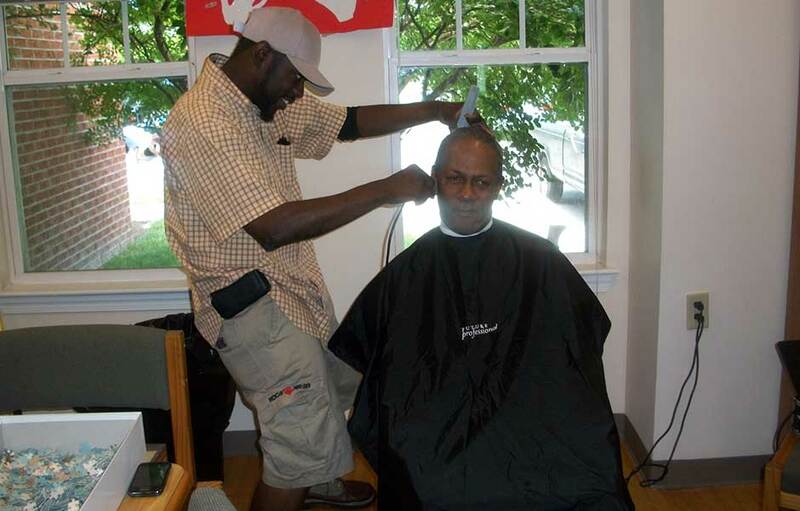 Barber Shawn Dubose generously donates his barber services to Virginia Support Housing residents in Hampton Roads. If you have a skill to share–like hairdressing–let us know! 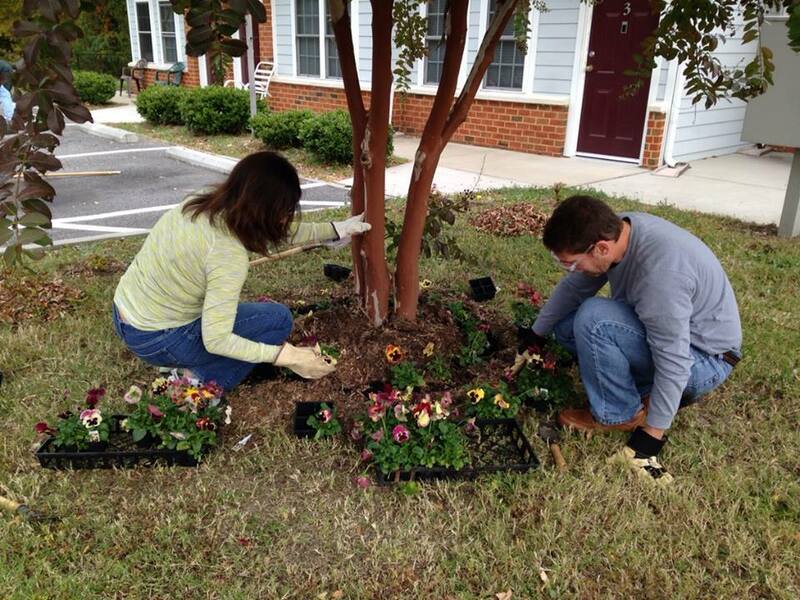 Volunteers get creative when it comes to spending quality time with our residents! We have regular bingo nights, game nights, movie nights–you name it! When a person shares something they are passionate about, everyone wins. 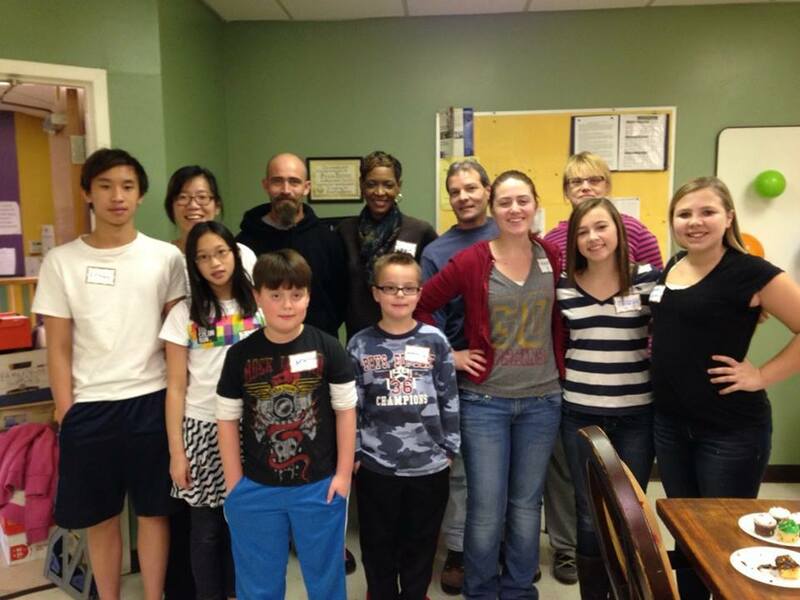 Group volunteers often come together to host a meal in the community room of one of our residencies. 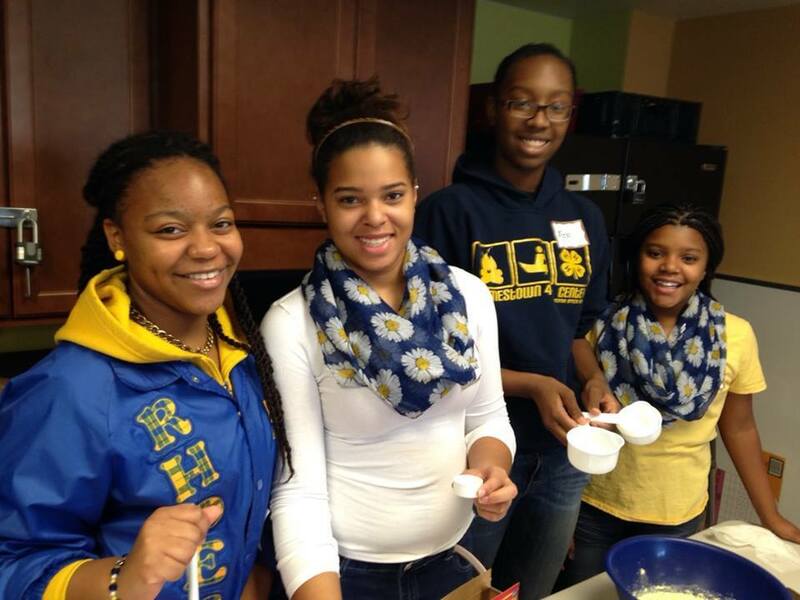 We also have opportunities for holiday meals that include fun decor and activities. Sometimes, the simple act of sharing smiles with company is all someone needs to get a burst of inspiration. Our youth and family opportunities provide a great way to educate the youth of our community and bring joy to the residents of our agency. Many of our volunteers have helped residents create community gardens, where they grow and share vegetables and watch flowers bloom year-round.